He may be prone to pushbacks, but Weezy is never not working. We're expecting him to drop something this year—we just don't know what. 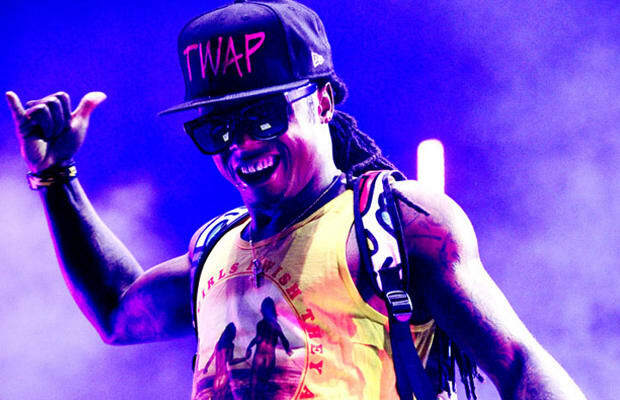 A sequel to 2010's I Am Not A Human Being would pacify fans of Wayne's current rapping style. while the long-awaited Juelz Santana collaboration I Can't Feel My Face would be perfect for those who've been fiending for some vintage Weezy. And Rebirth II would be a treat for all the Wayne fans who can't get enough of his rock star antics and leopard-print pants. We've heard rumblings about all of these albums, but we're just going to have to wait and see.